Wiped-out? Harried? Hectic? Stressed? Over-committed? Rushed? Burned-out? Do any of these words describe how you felt over the past year? or how you feel right now? Then you are like many others who feel it’s nearly impossible to get it all done and eat healthfully at the same time. I mean, don’t we have to sacrifice our health for our busy lifestyle? Whether it’s work, the kids, volunteering, taking care of a sick relative, running a business – you name it – it can all take a toll on how well we take care of ourselves. We all know we should focus on our own health so I’m here to show you a few ways to do just that. No major life overhaul. 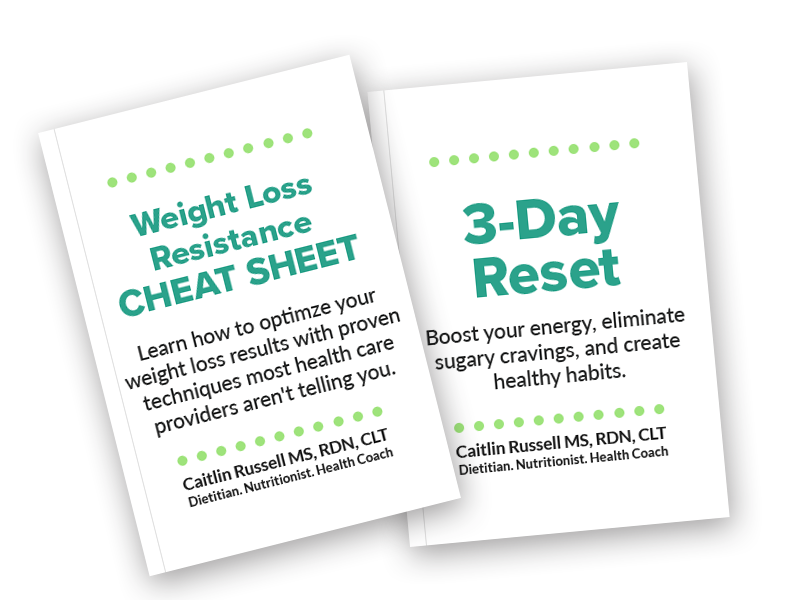 Just 3 simple steps that can have a huge impact on your energy, how well you sleep, your mood, and ability to lose weight, if that’s important to you. And guess what? Chances are, life will continue to be stressful and full of unexpected events. So there’s no time like the present to start implementing these steps so you’re ready for what life has in store for you. Life can be a bumpy ride so buckle up and let’s go! Yes! Frozen foods can be just as healthy as freshly-picked. Sometimes, frozen is even fresher because most foods are frozen just after they are picked or processed. The nutrients are locked in right after the harvest, allowing us to have nutritious foods that may not even be in season when we eat them. All we need to do is heat and eat. Prepare just what you need and put the rest back in the freezer. Sure, we may lose some nutrients when we freeze certain foods, but we need about 9 daily servings of vegetables and some fruit, too. So I think frozen produce is a great way to help us meet our nutrition goals. Frozen foods are my go-to source for putting a quick meal together in no time. Vegetables and fruits give us our daily fiber for good digestion. They also provide us with vitamins and minerals such as vitamin C, B-6, folate, and vitamin A, as well as antioxidants to slow down the aging process. 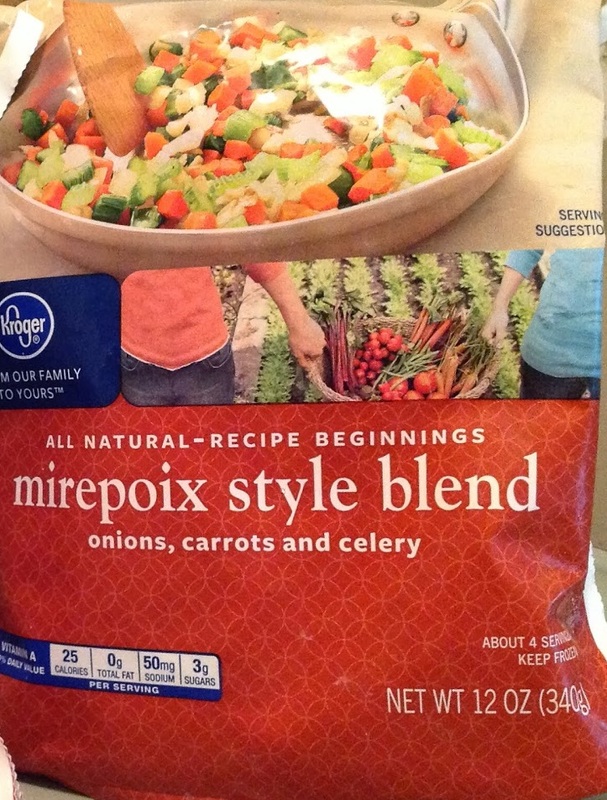 Frozen, pre-chopped mirepoix is a time-saver! Bonus Tip! Make your own bags of frozen veggies and fruits. If you’re like me and you hate to throw away fresh produce, toss it in a baggie before it goes bad, label it, seal it well, and freeze it – reduce food waste AND your food bill. After a busy day, there is nothing like the smell of a nourishing, home-cooked meal in your slow-cooker when you come home. In the morning, simply add some fat, a protein, some vegetables, and your favorite seasonings to your slow-cooker and you’re about 6 hours away from a delicious feast. On the stove, you can quickly cook a complex carb like quinoa or buckwheat (actually a grass, not wheat!) and you are all set for dinner. A pressure cooker can be a real game-changer when it comes to creating quick, healthy, tasty meals in less than 30 minutes. Do you have one yet? Bonus Tip! I always cook more than what we could eat in a meal and use sealable food containers to pack up and freeze leftovers for easy lunch options. Cook once and eat twice! 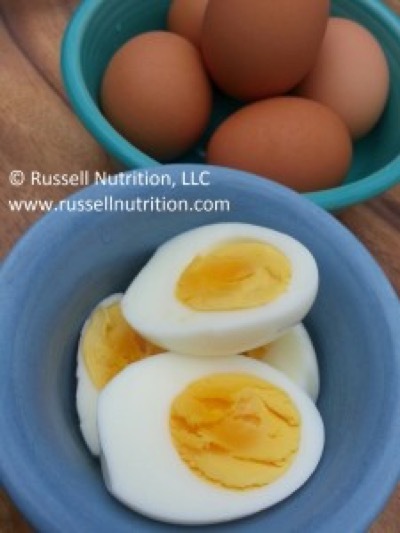 Just like for meals, I try to make my snacks balanced with protein, fat, and fiber. Snacking can get tricky if you fall for the quick and easy route like what is found in most vending machines. Chips, cookies, refined flour crackers, and candy aren’t the kind of snacks I’m talking about. What are your favorite snacks that don’t involve a vending machine? I hope this post was helpful for you. I truly live by these 3 simple steps not only keep me and my family healthy but also to save my sanity. Here’s to healthy eating no matter how busy you are!